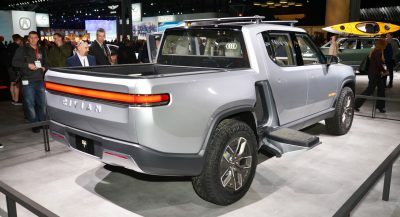 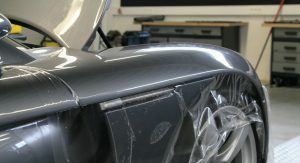 As they say, nothing lasts forever and from the moment your vehicle rolls off the assembly line, the decay process begins. 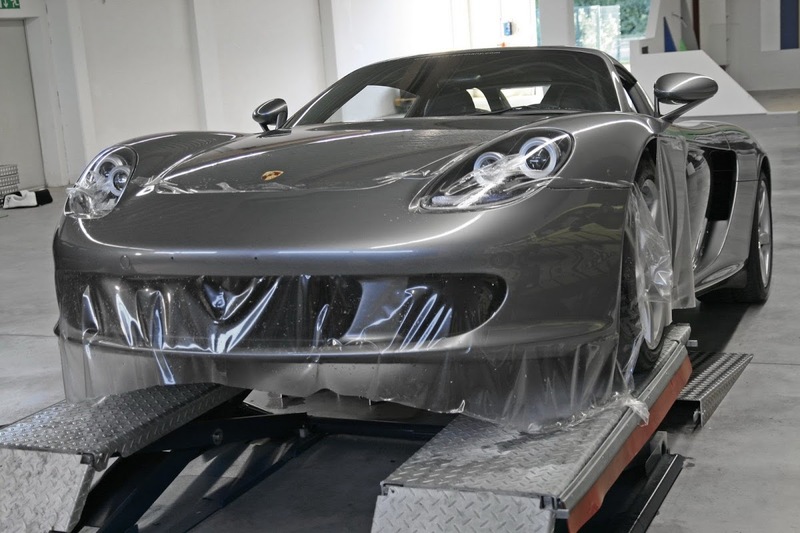 And while there’s no to stop your vehicle from being damaged by the elements of nature or human hand, German foil specialist Cam-Shaft has a little something that promises to offer an additional layer of protection and delay the process. 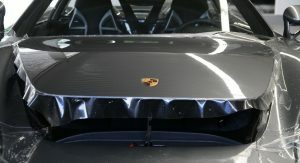 That something is a new transparent foil that covers and protects the most exposed parts of a car’s body. 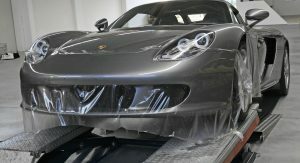 Unlike conventional color wraps, this new adhesive foil is not made of PVC (polyvinyl chloride), but PU (polyurethane), which the company says is a softer and more absorbent material originally created for the airline industry to protect propellers and rotor blades from foreign objects. 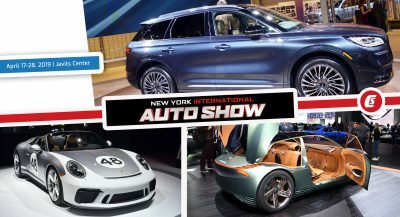 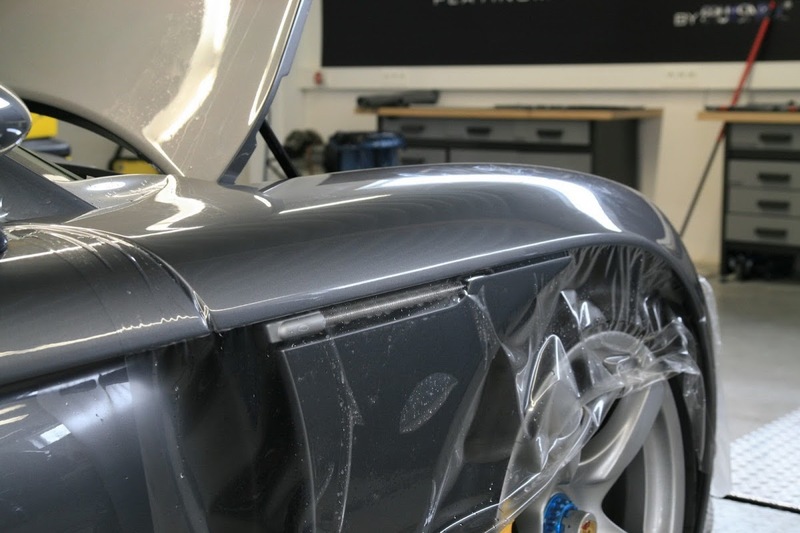 Cam-Shaft adds that, the new foils are characterized by their “extremely high transparency” and provide “nearly invisible protection while achieving a fantastic depth effect of the original paint”. 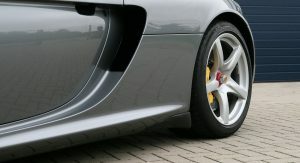 The film comes in a width of 152cm or 59.8 inches, meaning that it can cover much larger surfaces than traditional laminations, while it has a material thickness of 150μ. 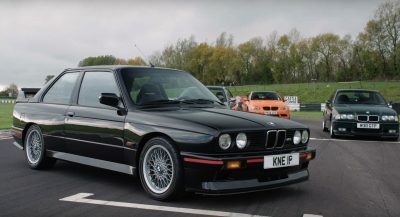 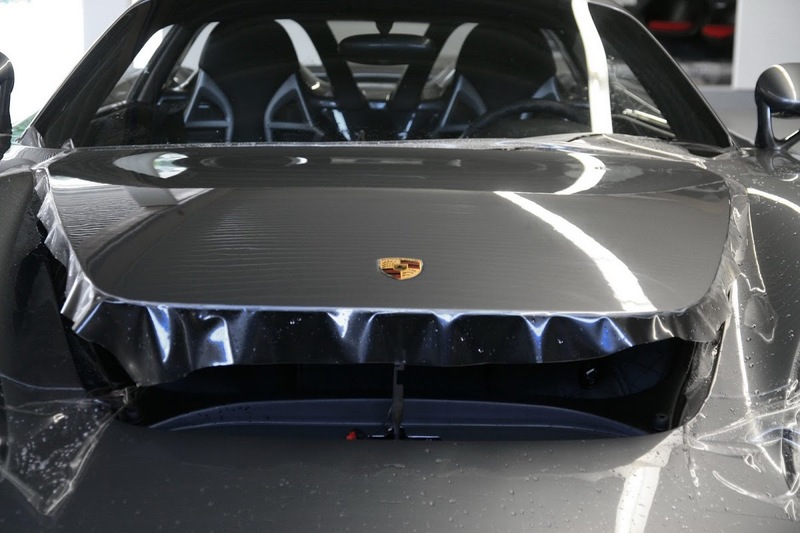 “With the previously known foils it was only possible in half-width and thus an unpleasant film edge was visible in the middle of the engine hood,” says Cam-Shaft. 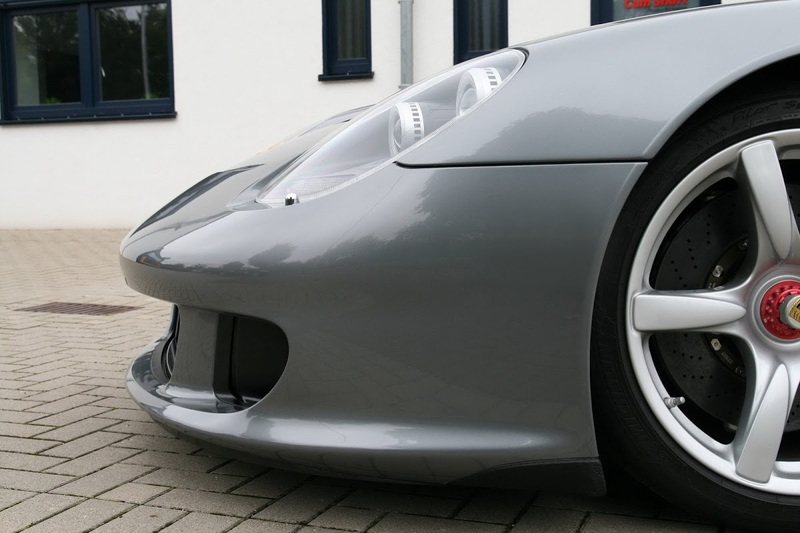 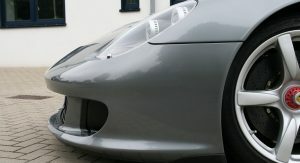 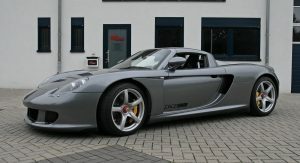 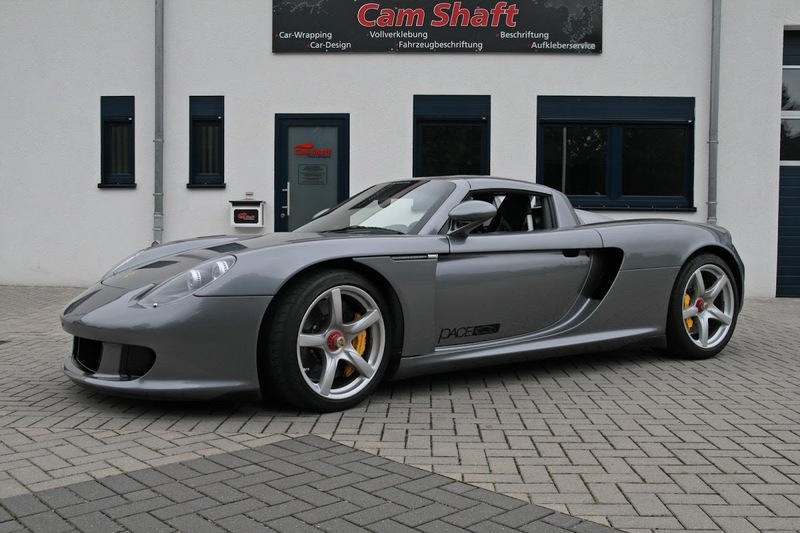 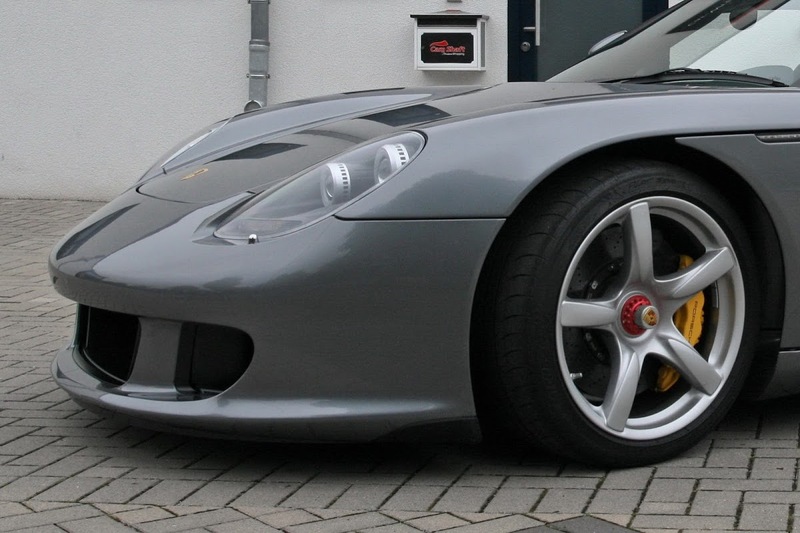 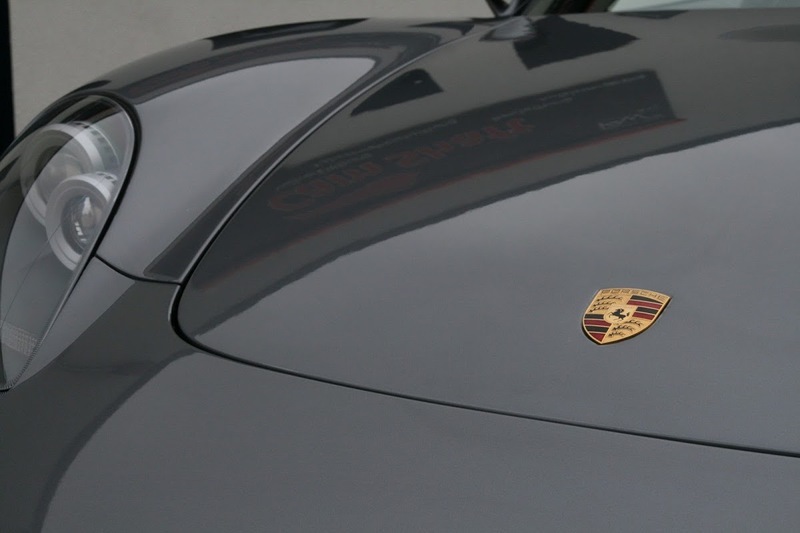 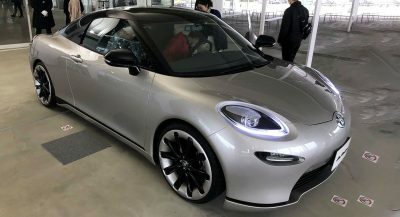 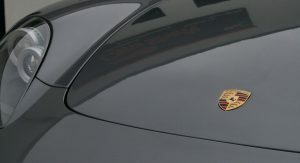 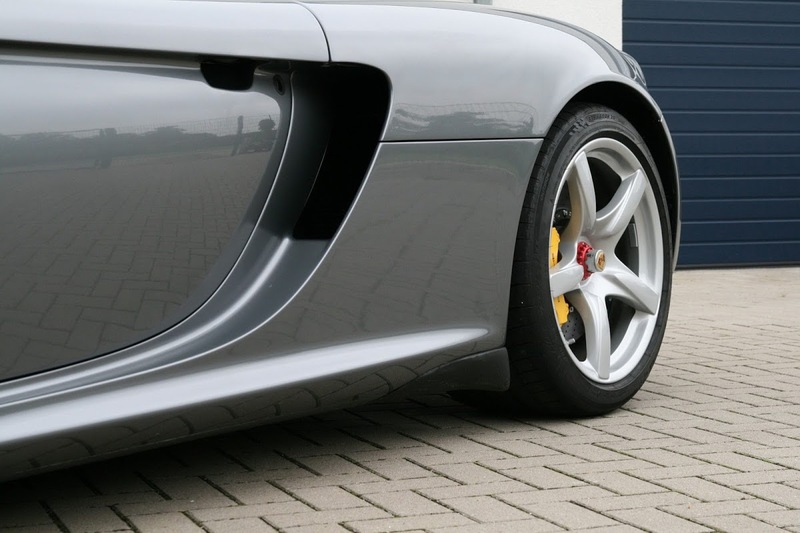 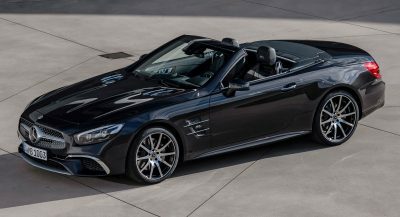 To showcase the PU wrap, Cam-Shaft used the material on a Porsche Carrera GT on which the engine hood, the front bumper, the complete (two-part) fenders, the lower side skirts and the carbon entrances were laminated.